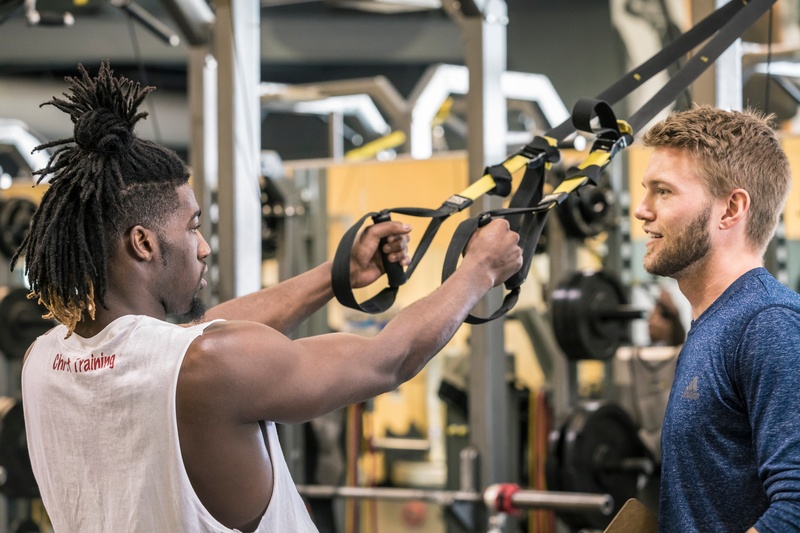 Integrating technology can upgrade your workflow in countless ways, allowing you to train more athletes, connect with your clients, and stay on trend. 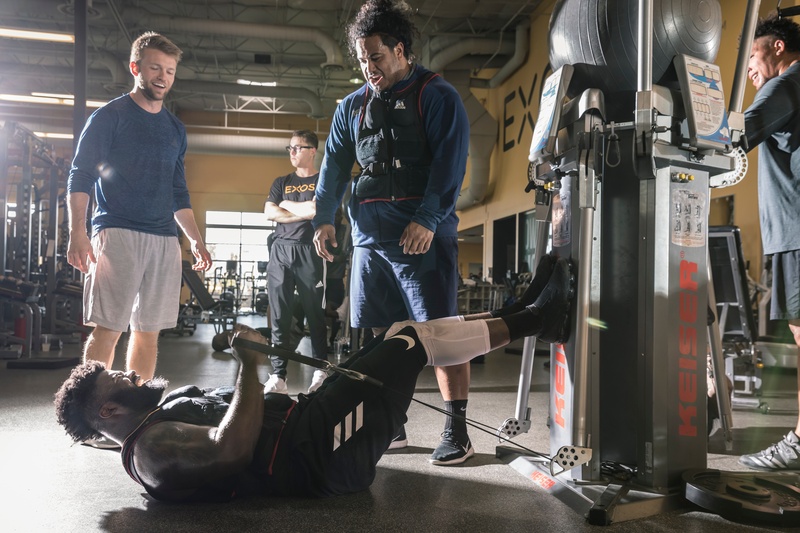 Though, what you decide to bring into your weight room may vary depending on your clients. 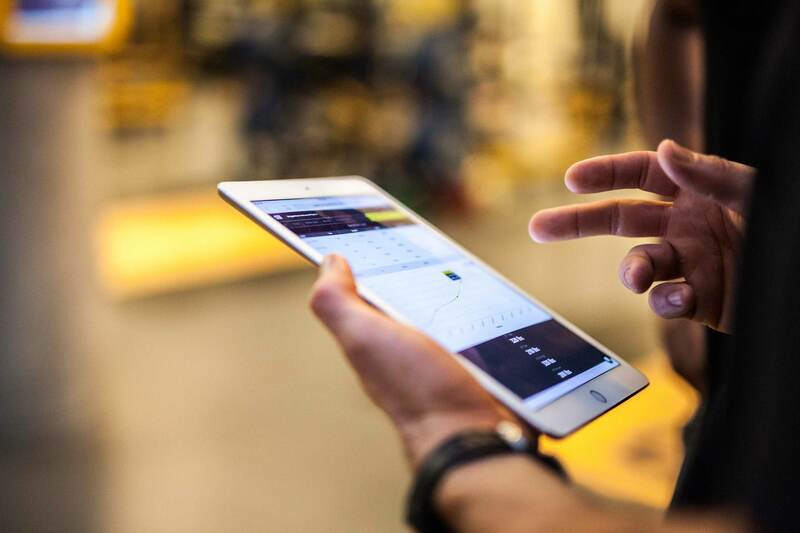 EXOS’ Director of Continuous Improvement Stefan Underwood and Jon Barlow who oversees the Pro and Elite Sports at Exos Arizona, share how they balance technology with a human connection in Part II of this Powering Performance episode. In episode #5 of Powering Performance, we chat with two performance experts to learn about training methodology, rising trends and educating your clients. 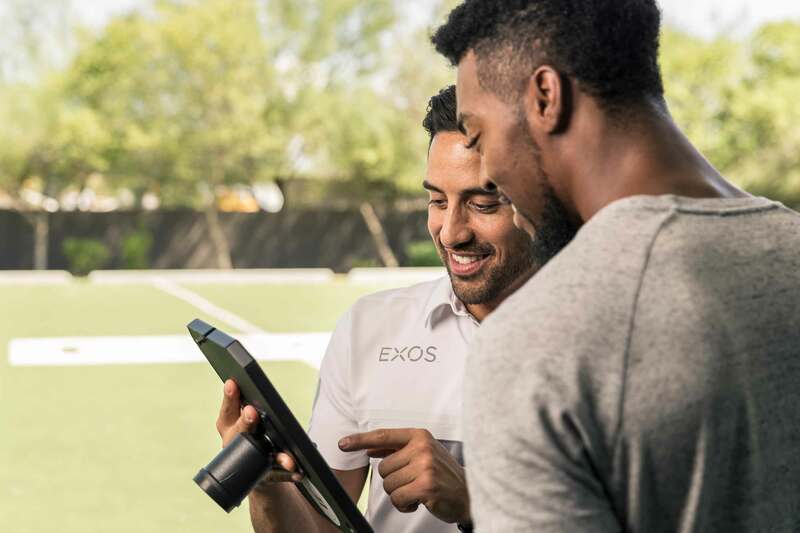 We break down some of the knowledge gained from EXOS’ Director of Continuous Improvement, Stefan Underwood and Jon Barlow who oversees the Pro and Elite Sports at EXOS Arizona. They share their insight on their philosophies around training and how to create athlete buy-in. As we discussed in Part I of this two part blog series, Ramsey Nijem has been able to drive his career with a passion for his work and a dedication to always learn more. As one of the youngest strength and conditioning coaches in the NBA, he has a refreshing perspective on communicating and learning from those he is surrounded by. 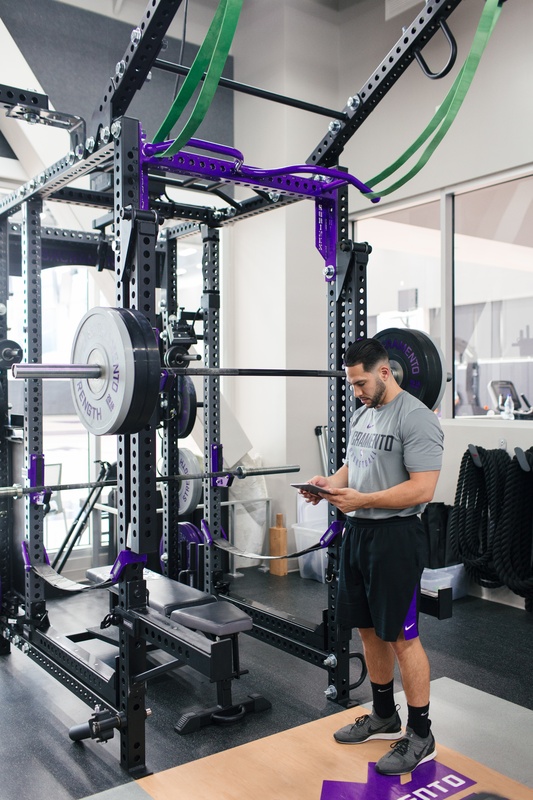 In our latest episode of Powering Performance, we were lucky enough to sit down with Sacramento Kings’ Director of S&C and Performance, Ramsey Nijem. 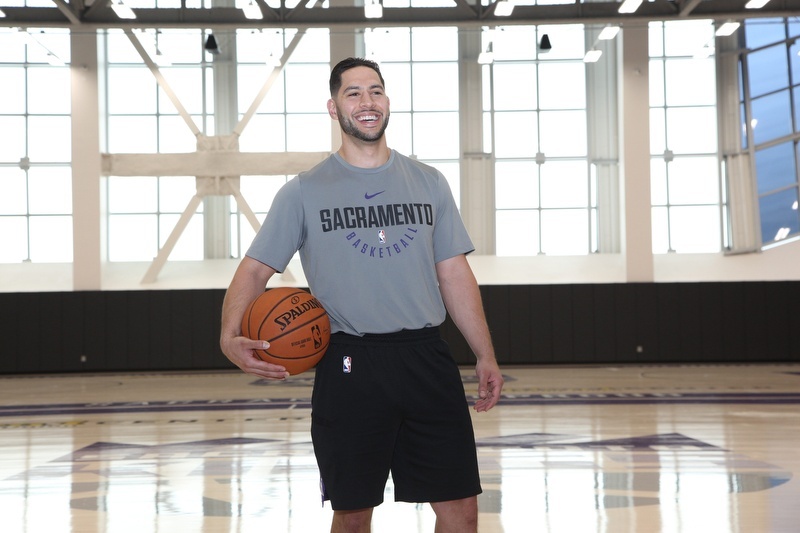 He has quickly climbed up the ladder in Strength and Conditioning, starting as UCSB's first intern in their athletic department, to assistant strength coach for the Kings, to where he is now, entering his third season as the head of the Kings' Strength & Conditioning and Performance. He attributes some of his success to good fortune and luck. But, looking more closely at Ramsey's accolades and his ability to thrive as one of the youngest S&C coaches in NBA, we quickly discover his success can be attributed to much more than luck. From his customized, state of the art training facility, to the work-flow he established early on, his passion and determination makes it no surprise that he's quickly become an influencer across the industry. His quintessential thirst for knowledge has allowed him to enter each new stage of his career well prepared to excel and advance his team to the next level. 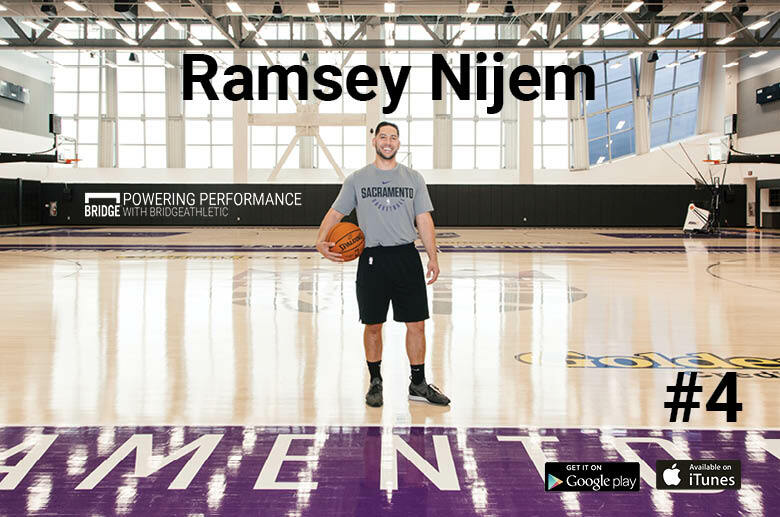 So join us as we dive into how Ramsey Nijem is transforming the landscape for Strength Conditioning and Performance in Sacramento. Would rather read with your ears? Listen in on this episode here. After reading last weeks blog, Treating Everyone Like An Athlete, you may be wondering how does Sports Academy do it? How do they create such a dynamic environment, train a vast array of athletes and stay current with their methods and tech? Well, we don’t want to spoil too much - but a lot of it can be attributed to quality research. 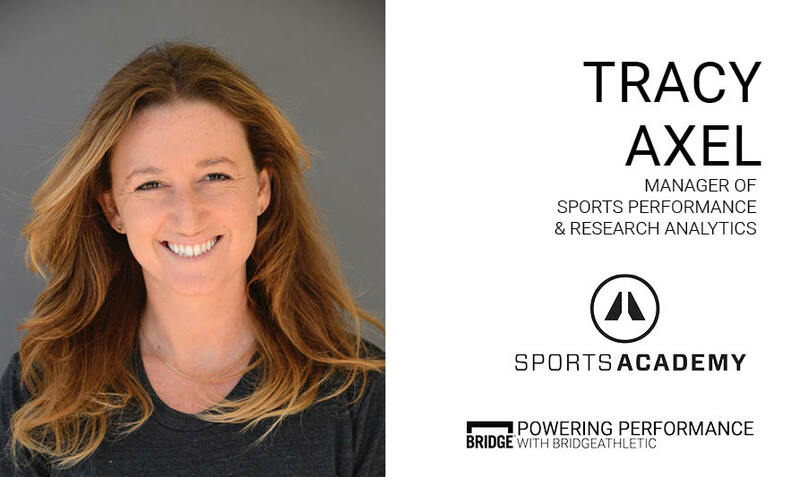 In part I, Tracy Axel, Manager of Sports Performance & Research Analytics, filled us in on one of her secrets for success - communication. But, this week we take a closer look at how this two-year-old start-up is able to establish themselves as a powerhouse for athlete training.